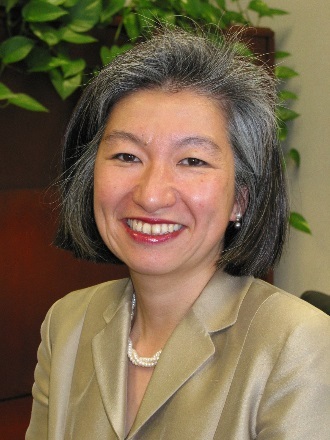 California/Nevada league EVP/COO Lucy Ito will replace retiring CEO Mary Martha Fortney. Lucy Ito, executive vice president and chief operations officer for the California and Nevada Credit Union Leagues has been named the new president/CEO of NASCUS, the organization announced Wednesday. She will replace Mary Martha Fortney, who will retire later this year.